Who didn't see this one coming? The holiday season is quickly coming upon us, and we still really don't know a whole lot about the next Hitman game, which was scheduled for a release before Christmas. Both Square Enix and IO Interactive have taken the proper steps to ensure that it is a bigger success and launch it at a much less crowded time in March 2016. The reboot of the popular stealth franchise promised to be the most ambitious yet with missions across the globe and a new way of distributing content to fans, but the delay comes with a promise of an even larger scope. "We're going for a new release model where we put out a good chunk of the game when it begins and then release the remaining locations over time. These few extra months will mean we can add more to the launch content of the game, more than we had originally planned, and then follow with a tighter frequency of updates, which ultimately will create a better game for everyone." More content at launch! This means Hitman was ready to be shipped with less content than the normal game, but everything planned would find its way to fans through DLC or whatever new means Square Enix had in mind. Now though, more content will appear in the launched product, meaning even more DLC can be made! Plus, Square Enix can actually get the word out there on it. I had all but forgotten about Hitman, and that's not good heading into this season. "The playable area and density of our locations goes beyond anything we've built before. We're striving to create a series of living, breathing worlds in those locations and we get pretty obsessed about every detail that you'll experience. Moving a launch date is never an easy decision, we know it's frustrating to have to wait a bit longer for the game, but we truly believe it will mean we can deliver a better launch and overall experience." 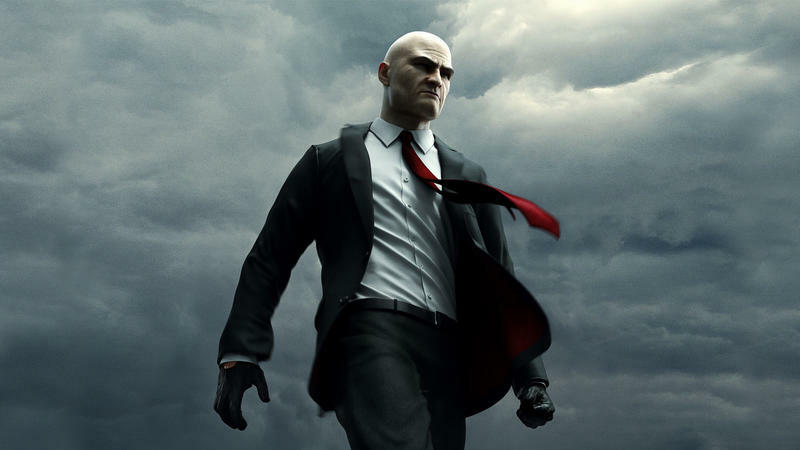 Hitman launches for the PC, PlayStation 4, and Xbox One in March 2016.